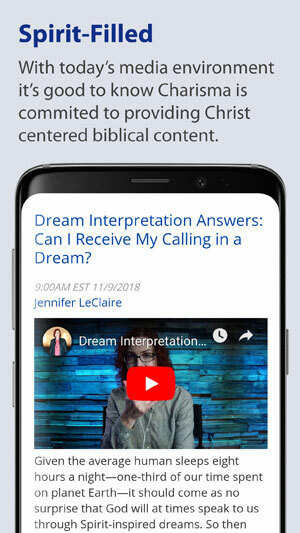 The CHARISMA NEWS app provides you with up-to-the-minute Christian news on your smartphone. Grow everyday with respected Christian leaders' blogs like Joyce Meyer, R.T. Kendall, and J. Lee Grady. Plus you'll enjoy hundreds of spiritual growth teachings, inspirational stories, Bible study resources, entertainment reviews and more. 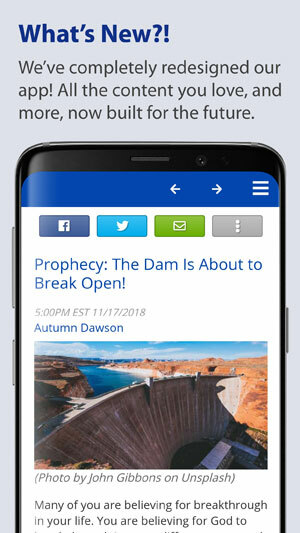 To install our app click the button above which matches your phone OS/Brand. 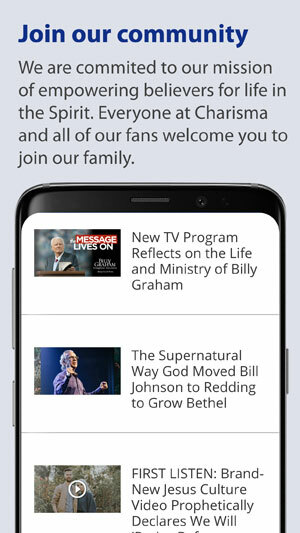 Or search for "Charisma News" on your device's app store.